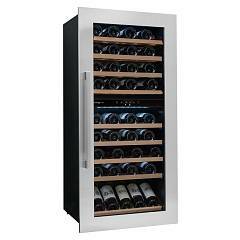 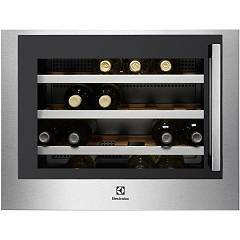 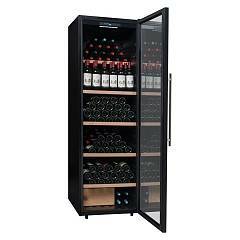 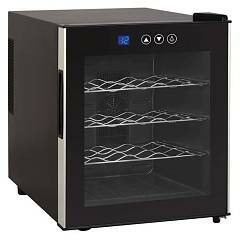 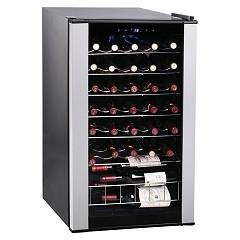 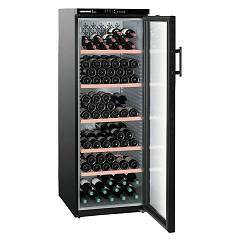 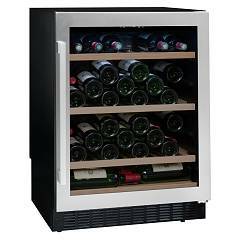 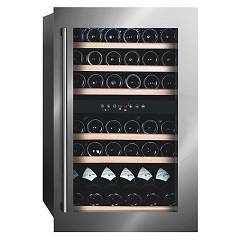 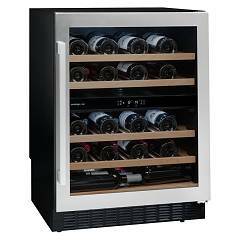 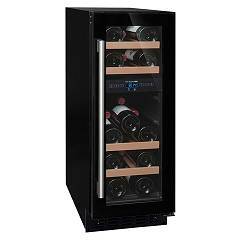 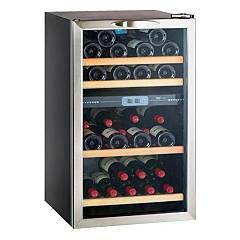 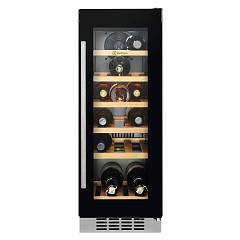 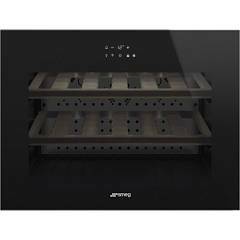 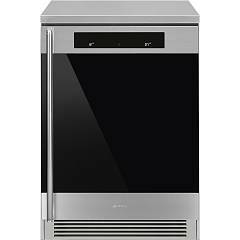 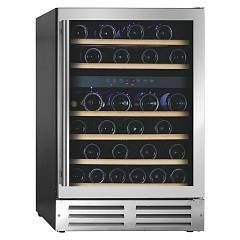 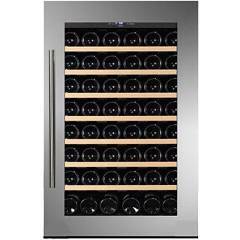 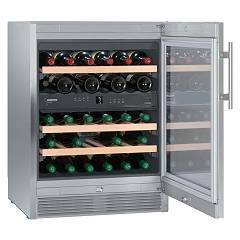 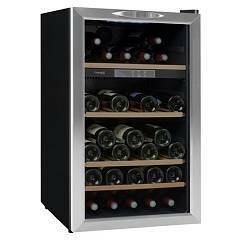 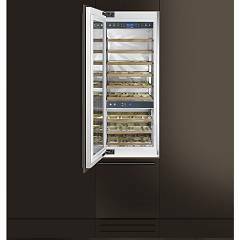 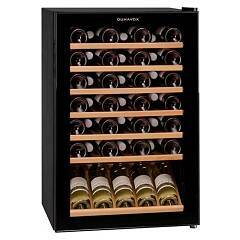 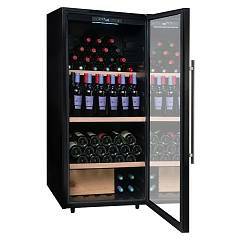 The wine cellar is an ideal appliance for wine lovers but not only. 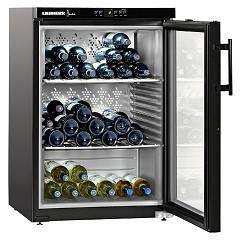 Those who appreciate white wines and sparkling wines know how important it is to keep them at a constant temperature and humidity level not exceeding 70%. 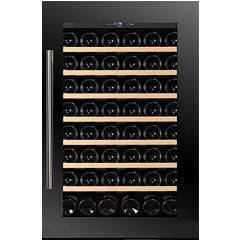 They are therefore ideal for having a wine that is always fresh, ready to be poured. 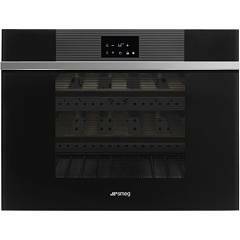 These appliances have also become perfect elements for furnishing, for example to enrich an open space with a modern touch. 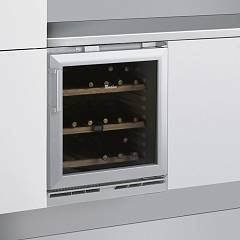 The wine cellars can be of different types, for example the built-in ones can be inserted in an existing kitchen and the free-standing ones can be positioned at will in the room. 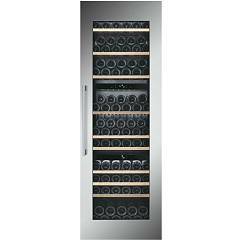 Inside they can have a different number of shelves, to hold from 7 up to more than 100 bottles.